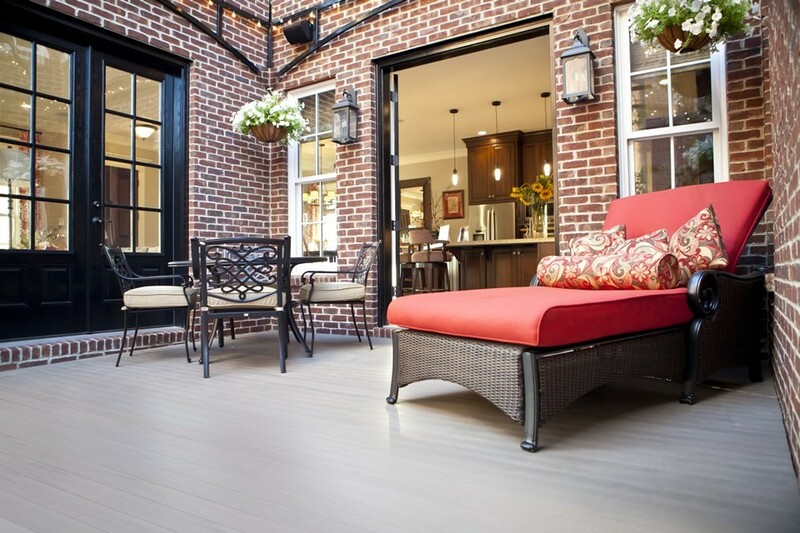 Aeratis is a premium manufacturer of beautiful, durable plank decking. 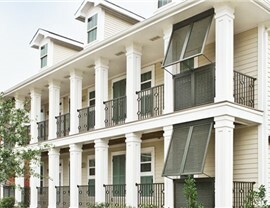 Our decking is made of solid extruded PVC tongue and groove porch planks for enduring quality. Aeratis decking is Class “A” fire rated and ADA slip compliant for maximum safety. Aeratis planks out-perform competing polypropylene, polyethylene, wood, and open-cell PVC products with ease! 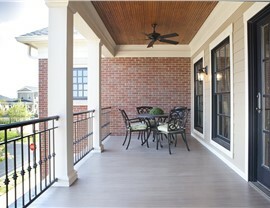 Our decking can be used on both covered and uncovered porches and is easily installed for your convenience. The attractive traditional design of Aeratis decking will leave even the most discerning architects and homeowners impressed! 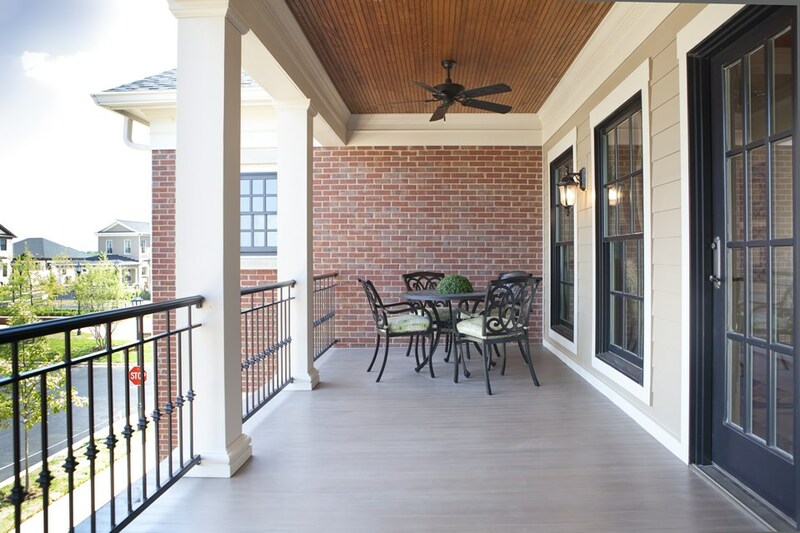 Choose Lakeland Building Supply, your top decking company in Chicago, for superior Aeratis porch flooring! Lakeland Building Supply has been in the business of providing customers with unbeatable wholesale decking since 1976. Our Aeratis decks are competitively priced and extremely durable! 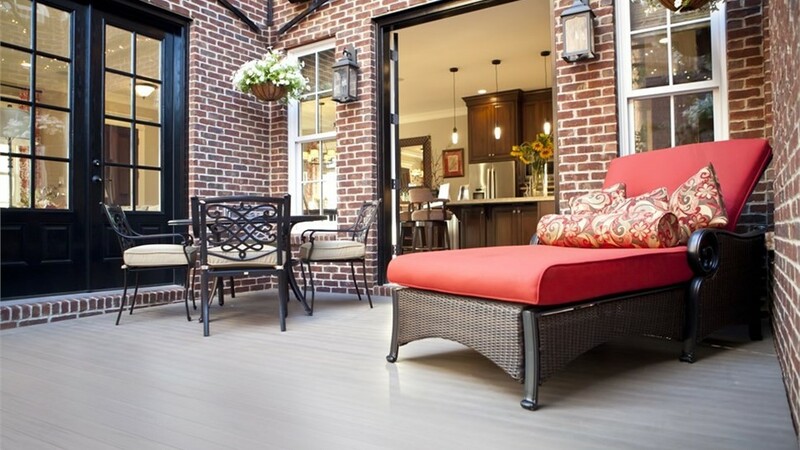 At Lakeland, we’re committed to providing homeowners with beautiful, low-maintenance wholesale decking that lasts for decades. We deliver your order promptly and professionally for your convenience. 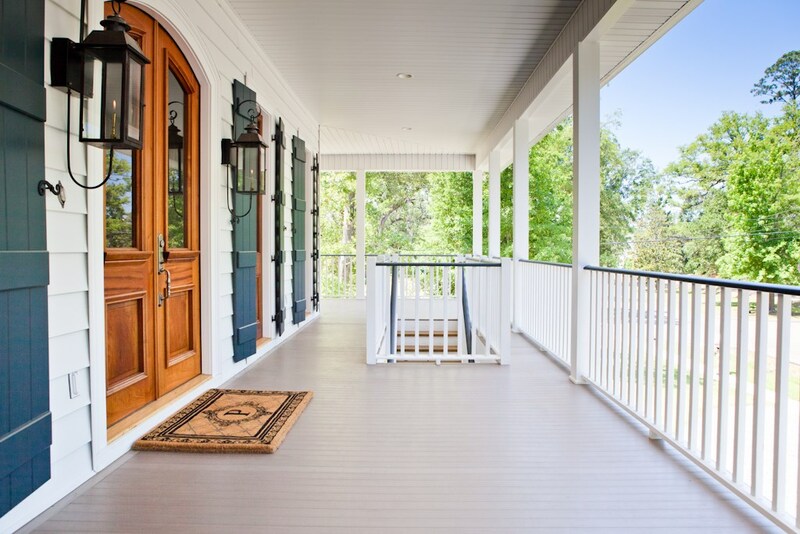 To learn more about our traditional Aeratis decks, call today to speak with a friendly representative! Save on Deck Boards, Railings and More! Save on durable composite deck boards, railing systems and everything else you need from all the top names in decking materials.